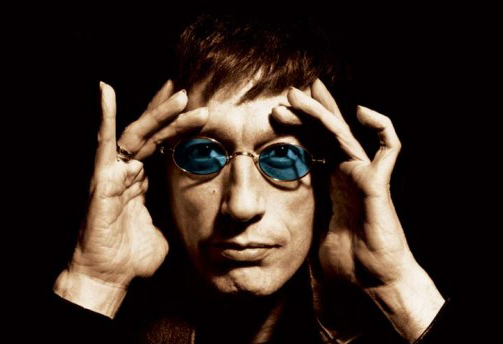 Bee Gee Robin Gibb died yesterday, aged 62, after a prolonged struggle with cancer. His twin brother, Maurice, died in 2003, with elder brother, Barry, now the only living member of the group. All 3 were born on the Isle Of Man, before their family moved to Manchester, and eventually emigrated to Brisbane, Australia in 1958.